Join Austin Fashion Initiative for our monthly event. This month we'll be featuring an in-conversation presentation with Katie Kime, at their east Austin cottage. Go behind the scenes of this emerging Austin lifestyle brand. 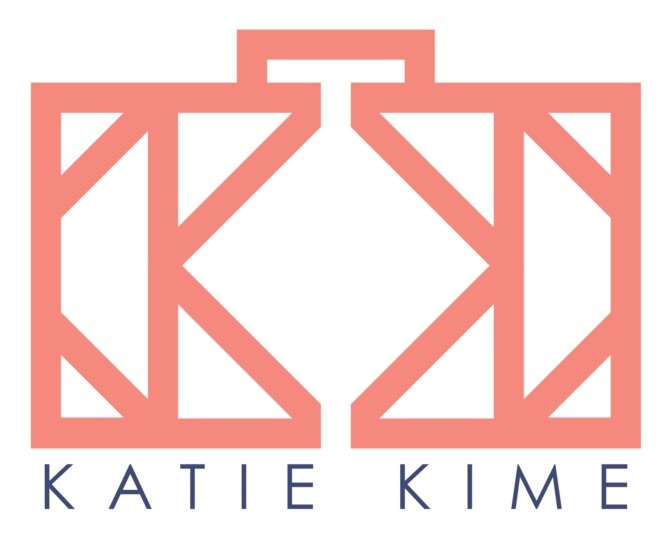 We'll get a special tour of their headquaters and hear about the development and growth of Katie Kime's fashion, house & home, and paperie collections. Parking Recommendations: Parking is limited. We recommend that you use RideAustin (or your favorite rideshare app) for pickup and drop-off at the event. However, if you’ll be driving, there is available parking at the abandoned carwash just east of our meeting location, or street parking in the residential neighborhood around the block behind the cottage. We love hosting our special curated events with great partners who amplify Austin's style. Special thanks to She Plus Him and Katie Kime. Do More with AFI … Become a Member.